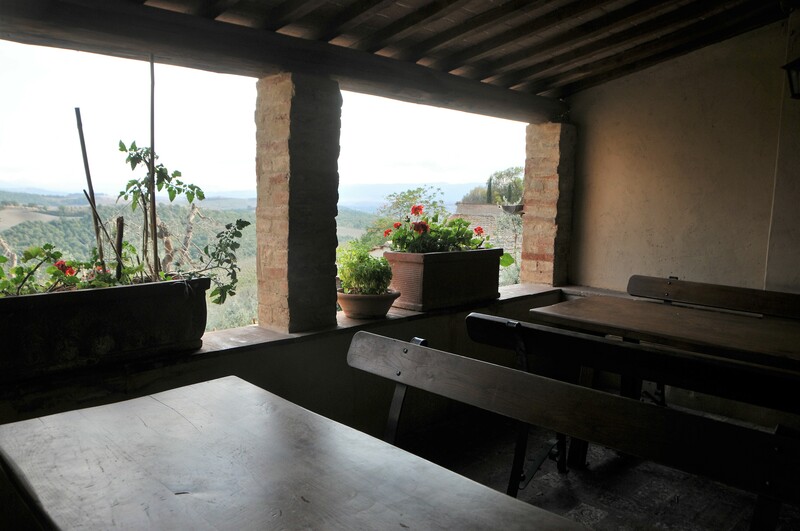 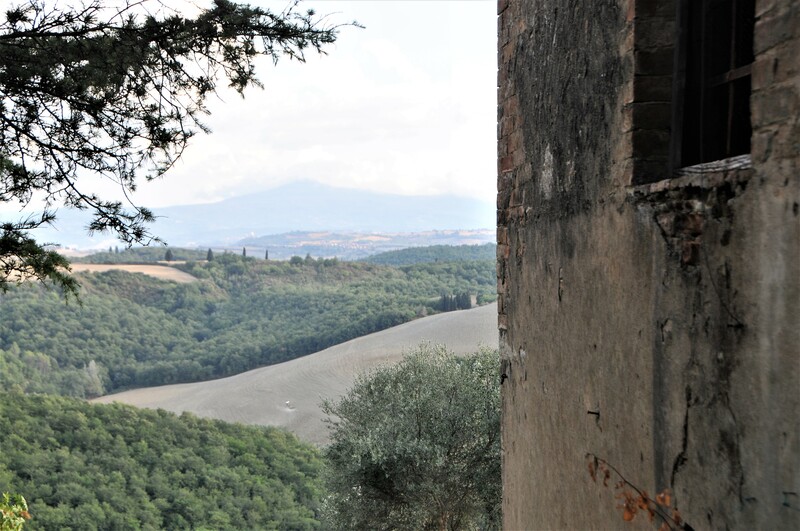 Our favourite spot for lazy Summer lunches, Lucignano d’Asso is a tiny, romantic village between Trequanda and Montalcino. 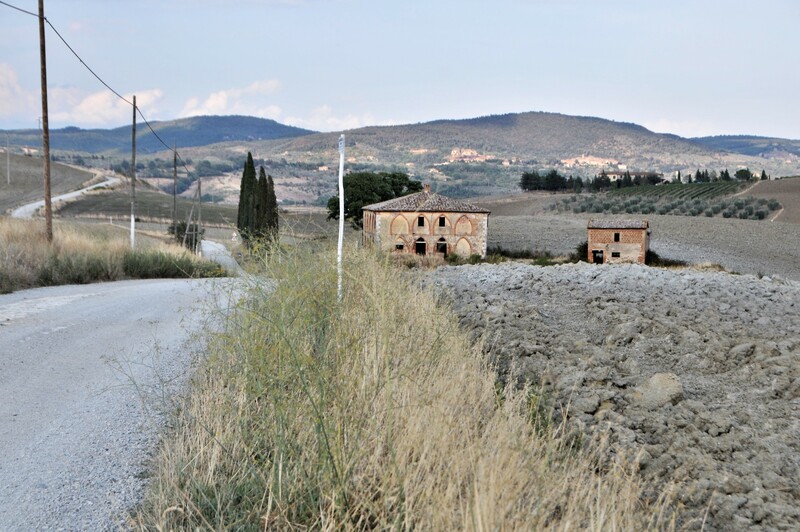 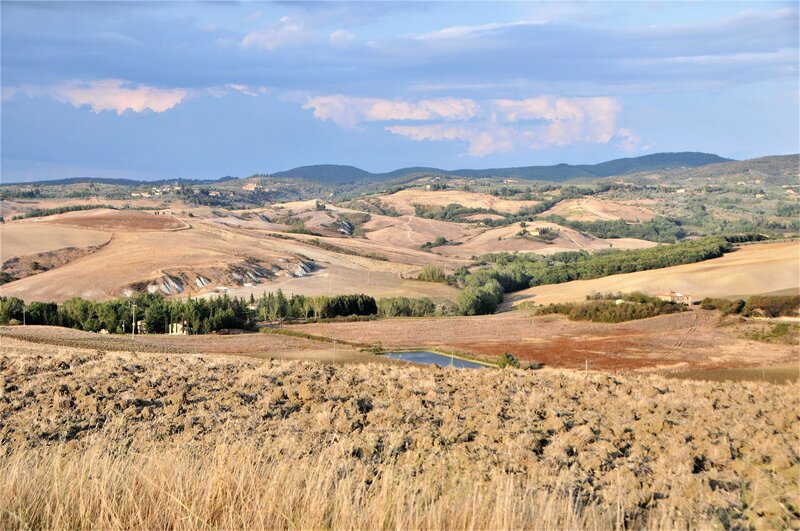 Situated in the dramatic countryside of the Crete Senesi Lucignano d’Asoo is two churches, a few houses and a grocery store – that’s where we go to eat. 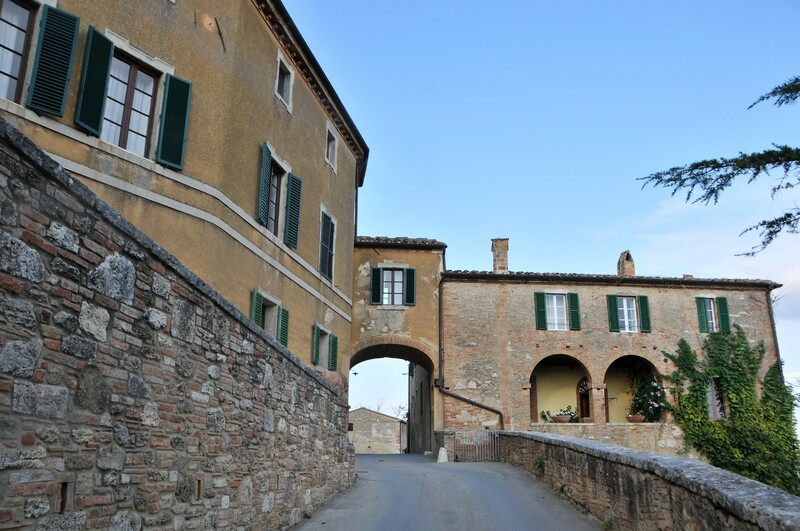 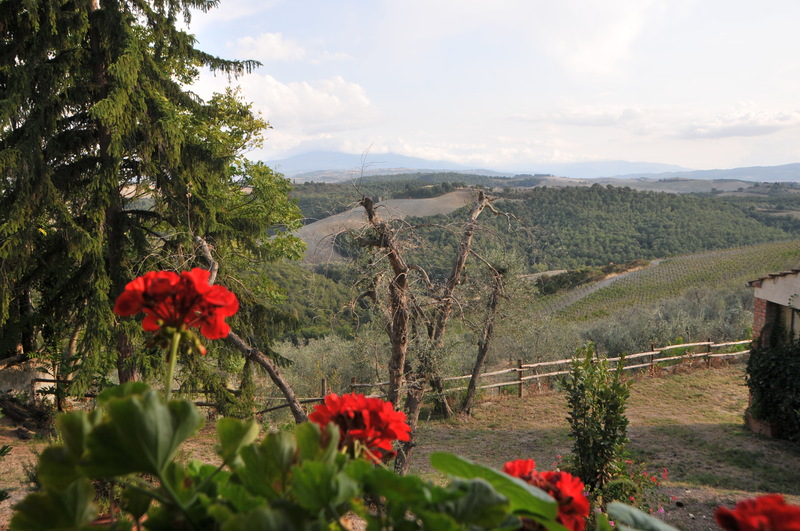 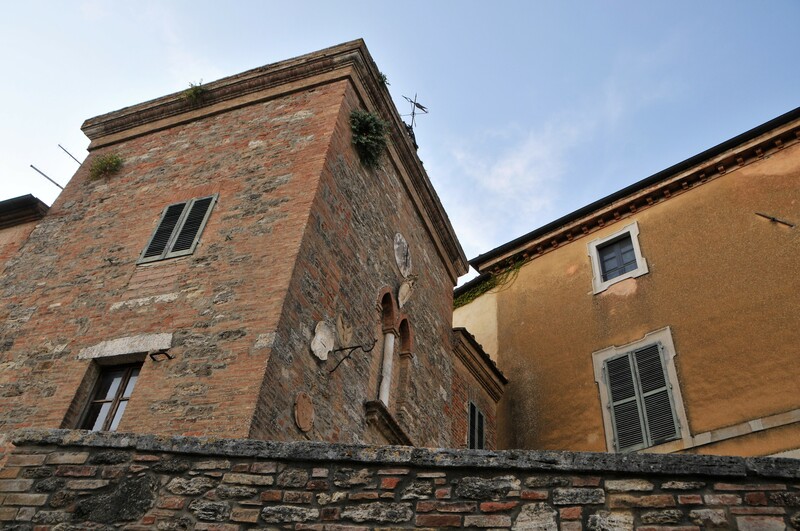 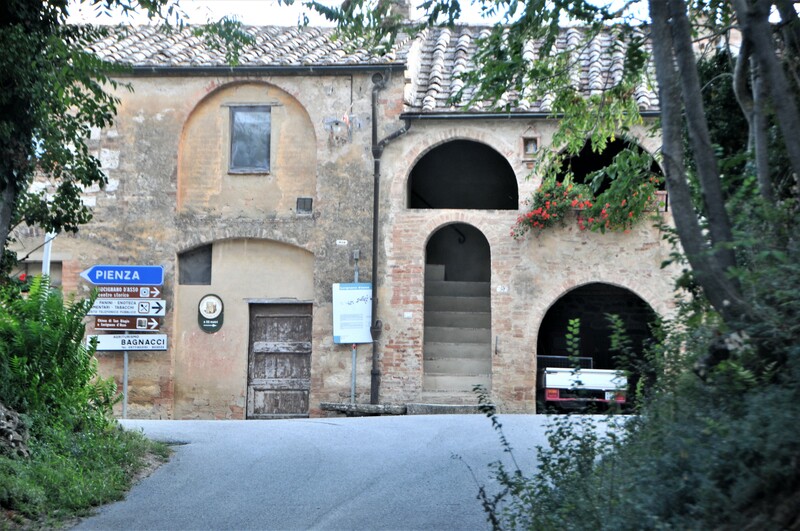 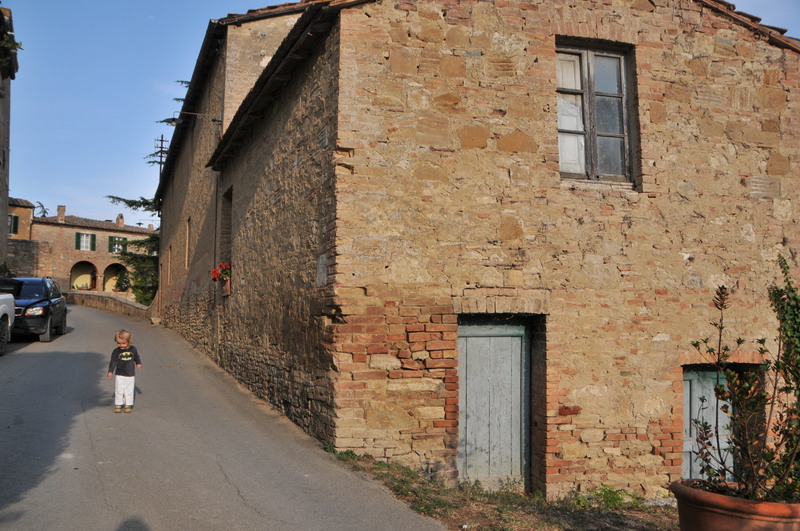 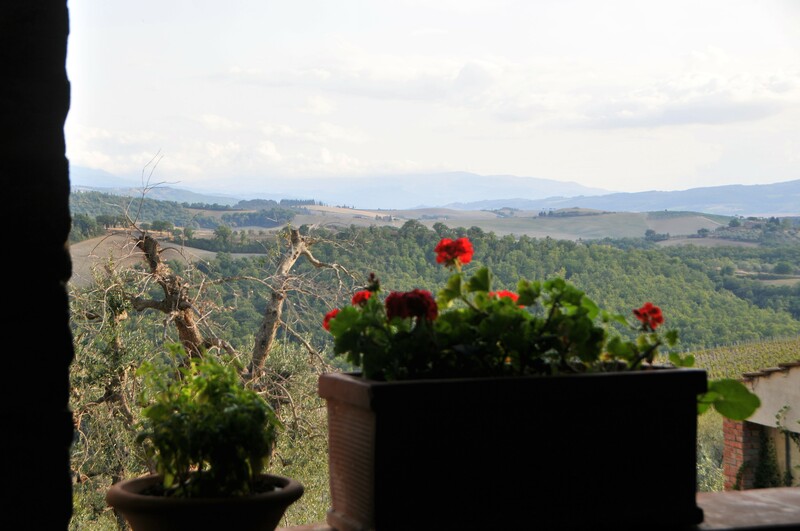 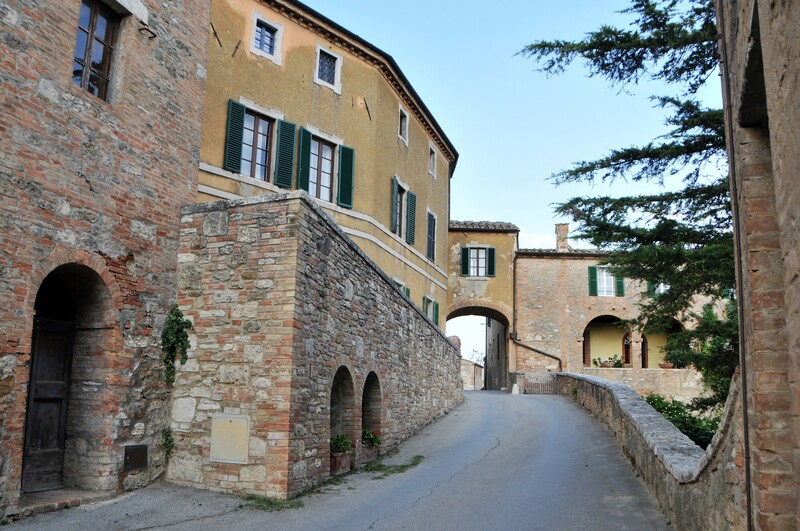 Why Visit Lucignano d’Asso? 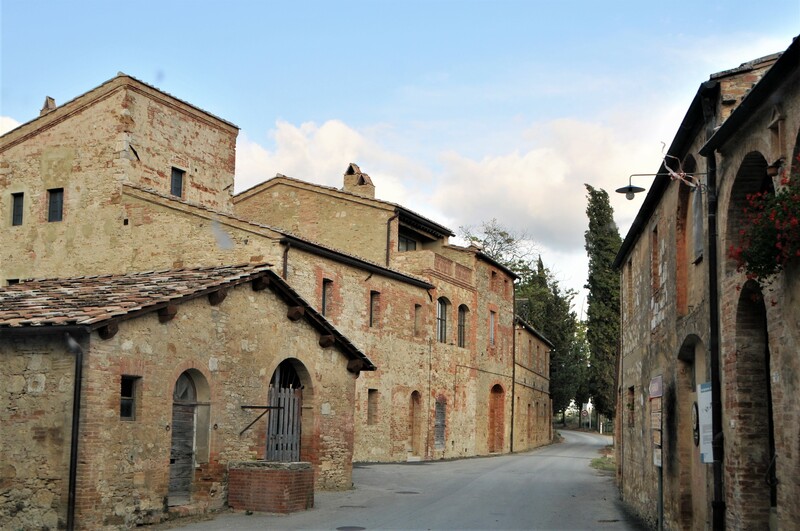 we recommend Lucignano d’Asso as a charming place to have a very low key but excellent lunch in a really pretty location The journey to Lucignano d’Asso from Siena House is about 25 minutes by car but it’s a very pretty route and may well take you a lot longer if you can’t resist photo stops Park wherever you can without blocking the road, there’s not an official parking spot that we’re aware of. 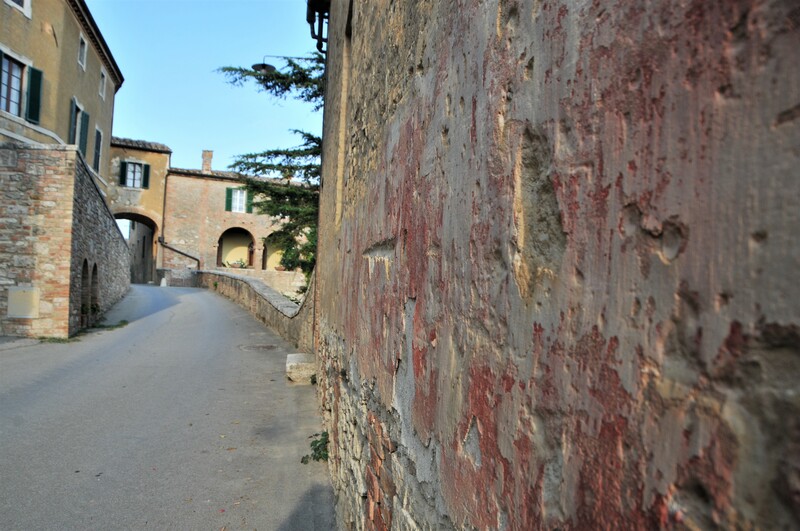 When to go daytime. 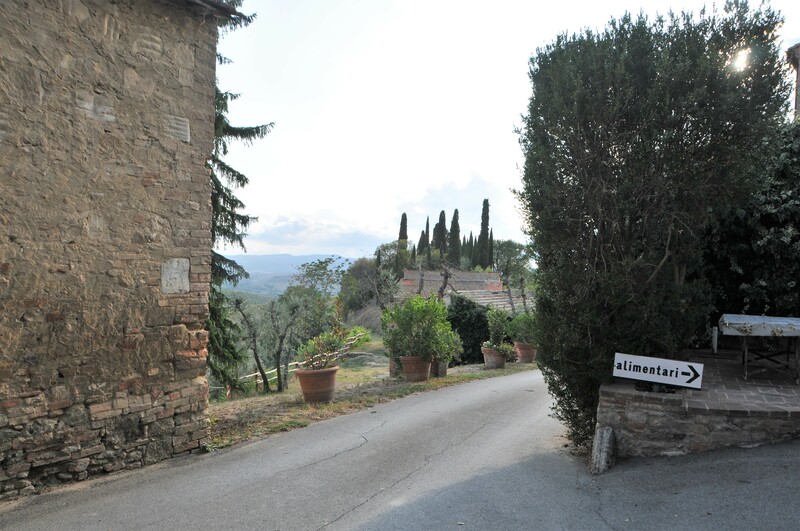 The little General Store ‘Alimentari Giannetti’ is open for lunch all week long during warm weather apart from Mondays, but you don’t have to go for lunch – it’s also a great place to buy local cheese and cured meats as well as local produce if you prefer to cook something back at the house. 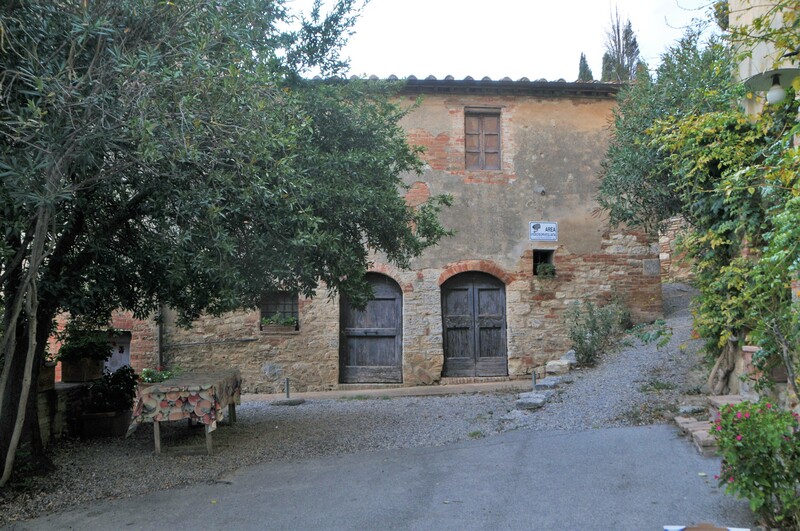 What’s it known for Lucignano d’Asso is known for being a pretty little hamlet in a dramatic landscape Don’t miss Alimentari Giannetti the General Store How long do you need this is pretty much a one street town thus for town only you would not need long – however if you would like to take a walk in the crete this is a good start point for a walk in the direction of Pienza through gorgeous countryside. 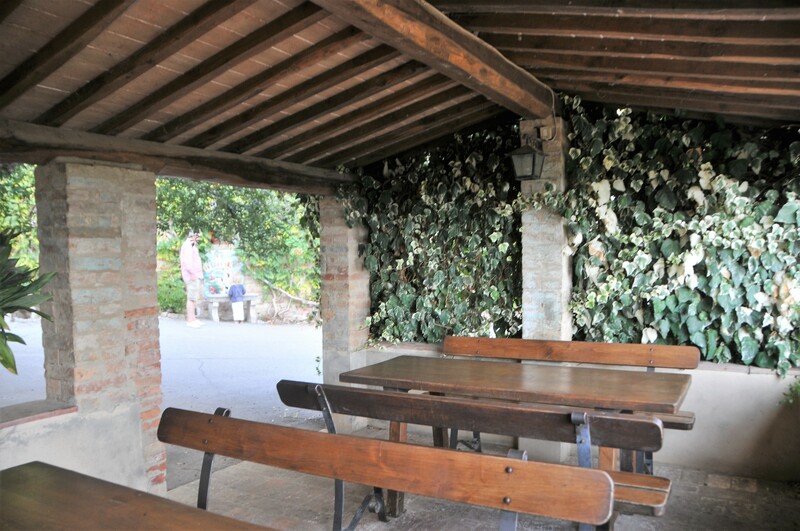 Itinerary San Giovanni d’Assso, Trequanda, Castelmuzio & Montisi are also close and you could visit all of these smaller towns then stopping here for a late lunch. 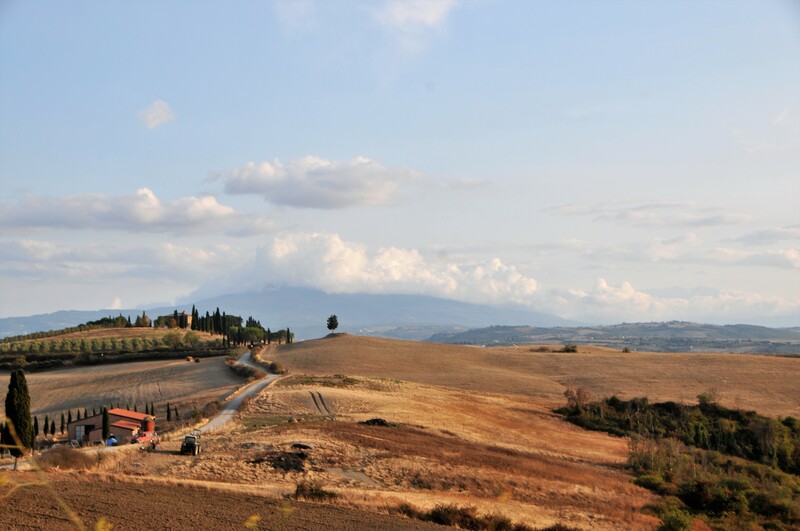 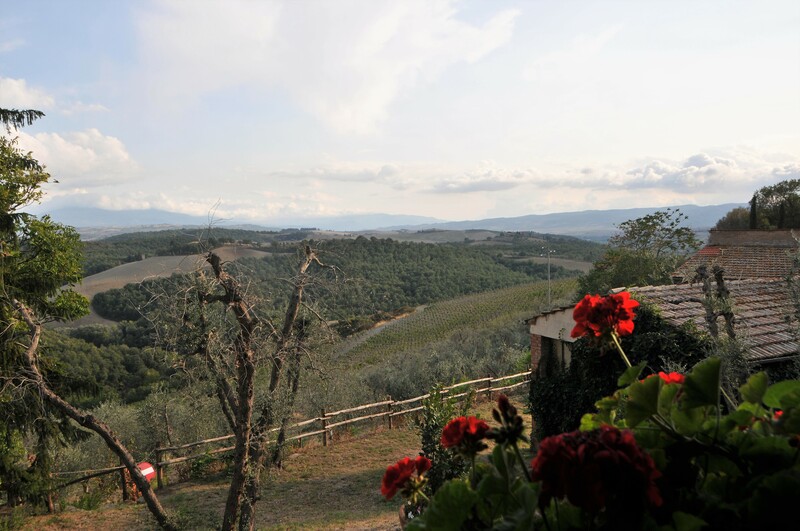 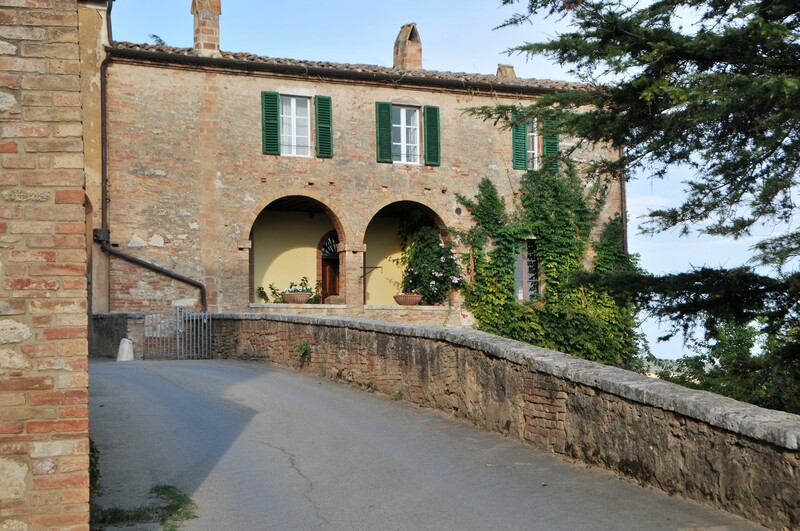 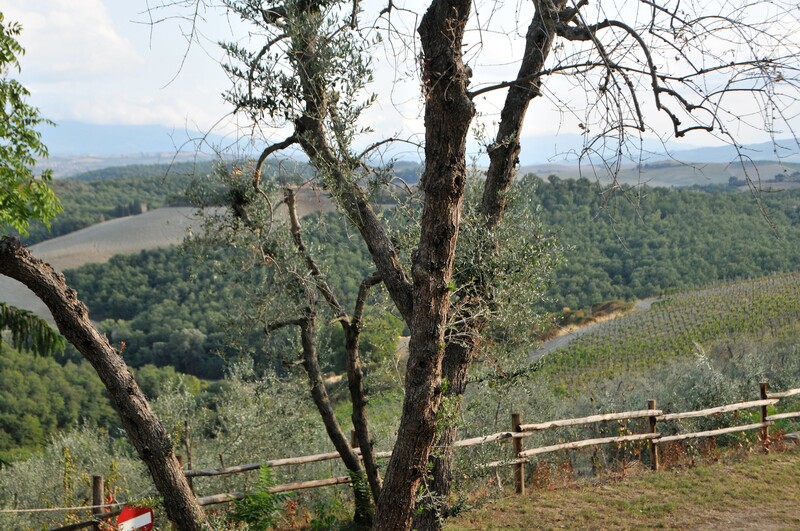 We love to stop here en route to or from wine tasting at Montalcino.